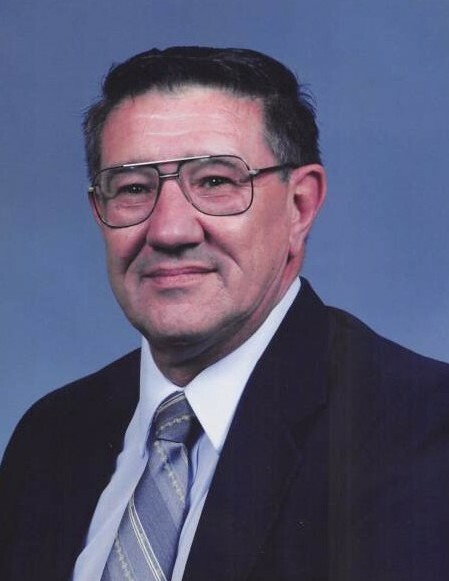 Robert LeRoy Jorschumb, age 81, of Ortonville, MN, died on April 6, 2019, at Grace Home in Graceville, MN. A private family graveside service will be held at a later date at St. John Lutheran Cemetery in Wheaton, MN. Robert LeRoy Jorschumb was born on January 20, 1938, to Emil and Elsie (Hermann) Jorschumb in Wheaton, MN. Robert grew up on the family farm near Wheaton until the family purchased a farm near Graceville, MN, in 1948. He attended an agriculture school in Morris, MN, and then completed his education at Ortonville High School in 1956. Robert enlisted in the U.S. Army in 1959 and served for three years. After his honorable discharge, he returned to Ortonville and began working at the local greenhouse. After a few years of gaining experience with horticulture, he branched out on his own and purchased a flower shop. He owned and operated Flowers By Bob and Bob’s Greenhouse for many years. He retired in 2008. Robert was an active church member and usher at Trinity Lutheran Church in Ortonville. He loved gardening and landscaping, and always kept a beautiful yard with a goldfish pond. He enjoyed the company of his Sheltie dogs, attending Ortonville Trojan basketball and football games, and spending time with his nieces and nephews. Robert is survived by one sister, Carol Haugen of California; one brother, Harold Jorschumb of Georgia; and many nieces and nephews. He was preceded in death by his parents; and siblings: Vernin, Hulda “Tooty”, Leila, Arthur, and Leo. In lieu of flowers, Robert’s wishes were for donations to be gifted to St. John Lutheran Cemetery in Wheaton, MN.